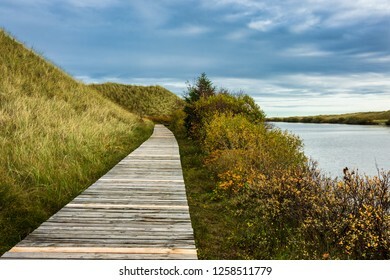 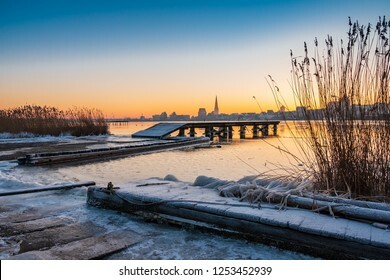 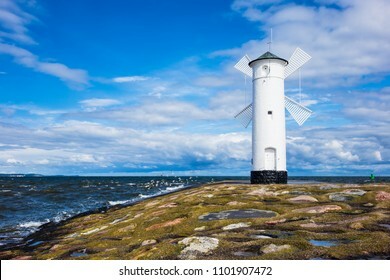 3,778 stock photos, vectors, and illustrations are available royalty-free. 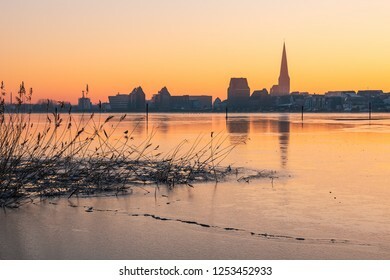 View over the river Elbe to Magdeburg, Germany. 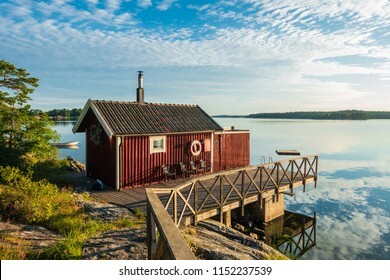 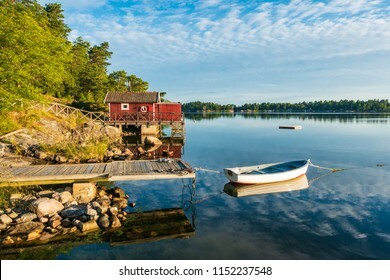 Archipelago on the Baltic Sea coast in Sweden. 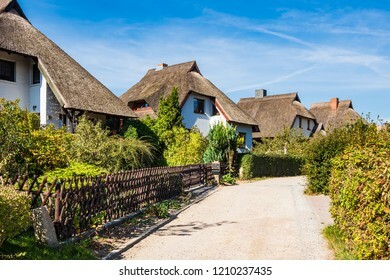 Landscape with cottages in the Spreewald area, Germany. 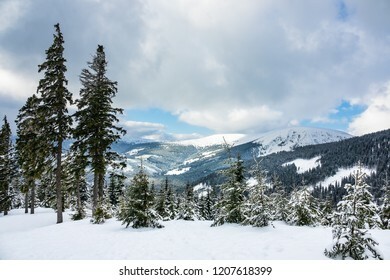 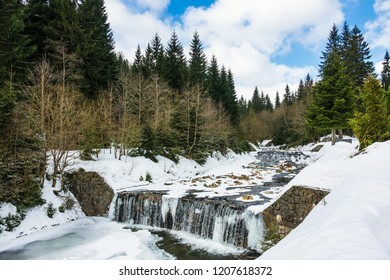 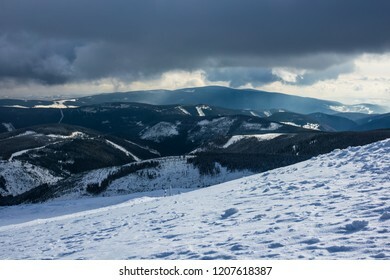 Winter with snow in the Giant Mountains, Czech Republic. 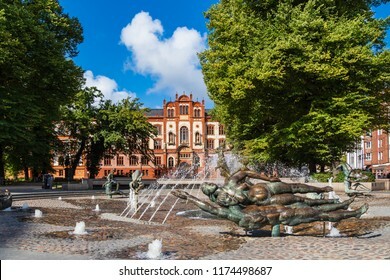 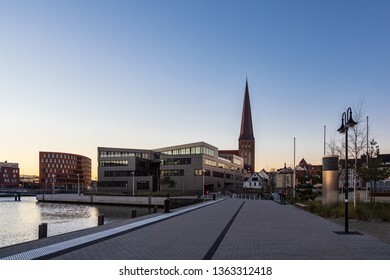 View to a historical building in Rostock, Germany. 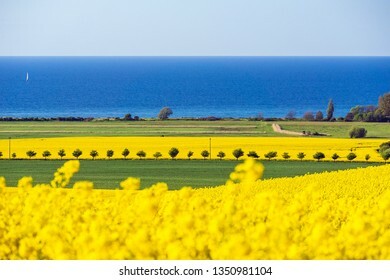 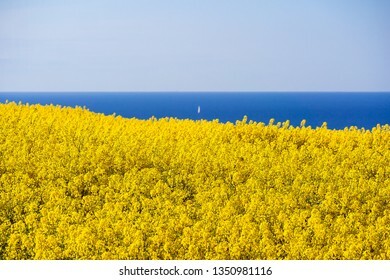 View to the Baltic Sea with canola field. 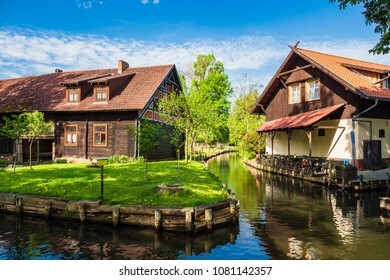 Landscape with cottage in the Spreewald area, Germany. 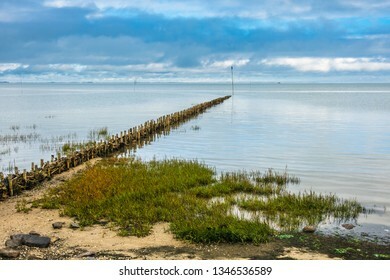 Old landing stage on the island Amrum, Germany. 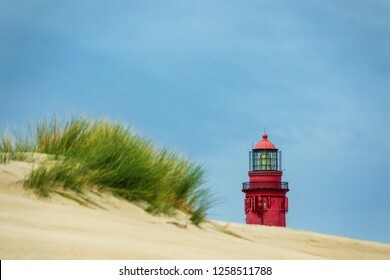 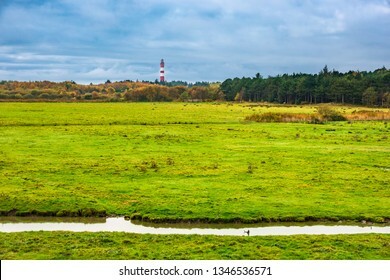 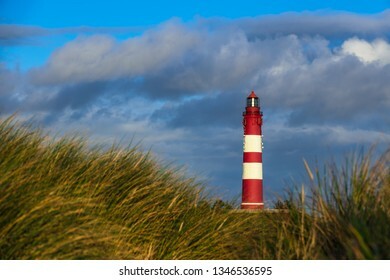 Lighthouse in Wittduen on the island Amrum, Germany. 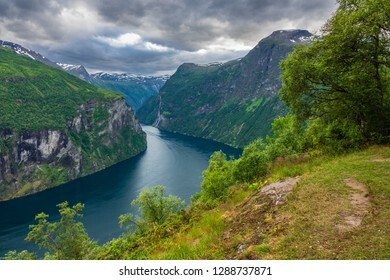 View to the Geirangerfjord with mountains in Norway. 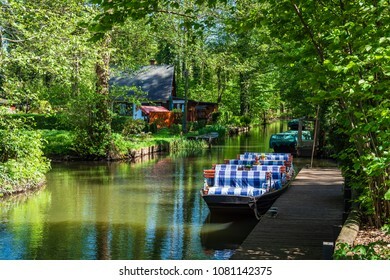 Landscape with barge in the Spreewald area, Germany. 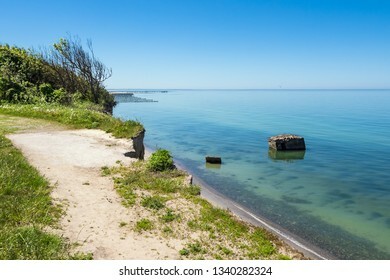 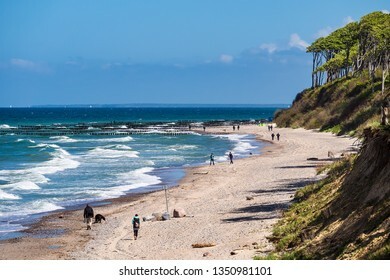 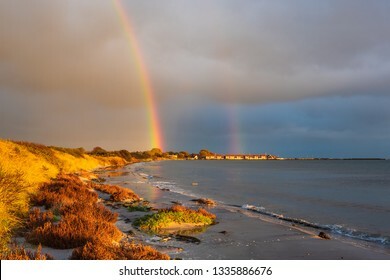 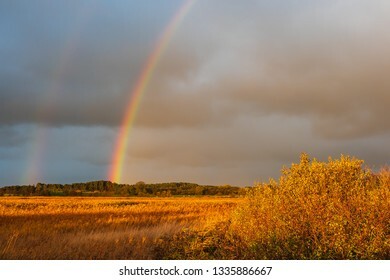 Baltic Sea coast on the island Moen in Denmark. 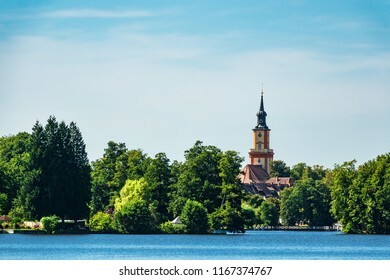 Church on a lake in Templin, Germany. 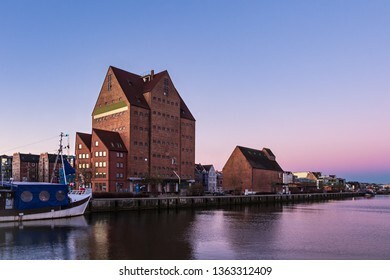 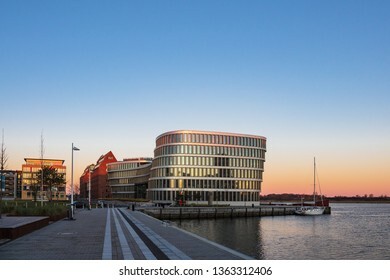 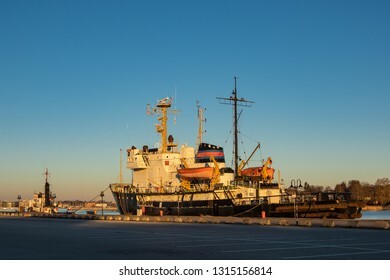 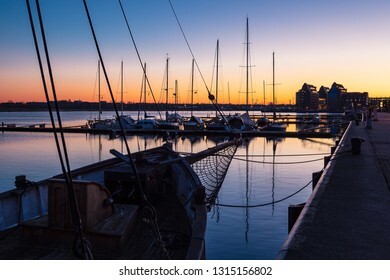 City port in the morning time in Rostock, Germany. 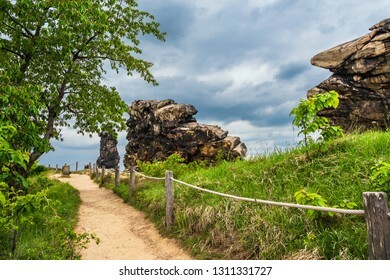 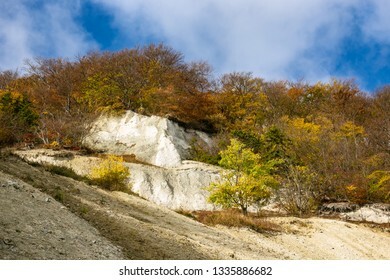 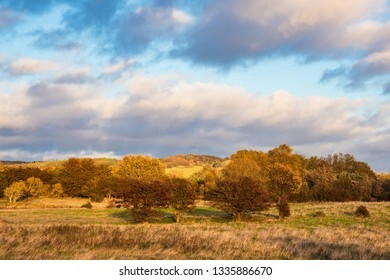 Landscape with trees and rocks in the Harz area, Germany. 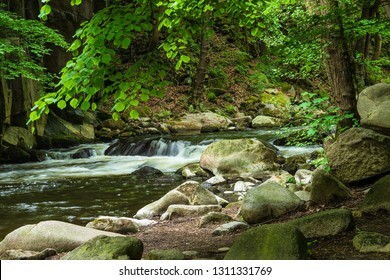 Landscape with river Bode in the Harz area, Germany. 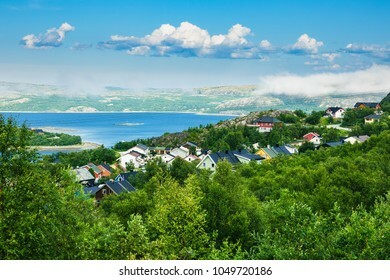 View to the Varangerfjord in Kirkenes, Norway. 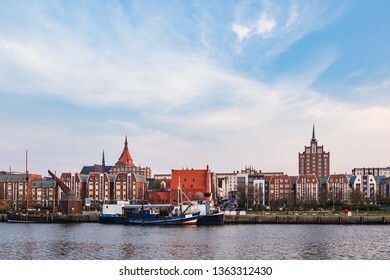 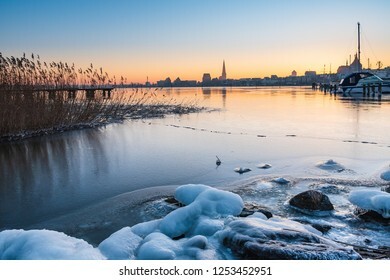 View over the river Warnow to Rostock, Germany. 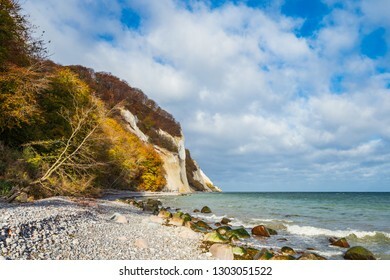 Baltic Sea coast on the island Ruegen, Germany. 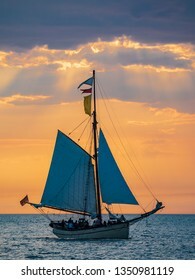 Windjammer on the Hanse Sail in Rostock, Germany. 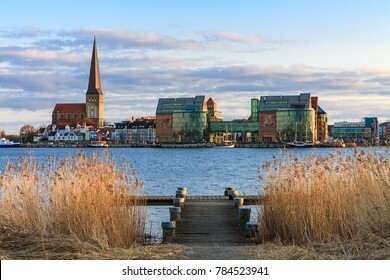 View to the hanseatic town Rostock, Germany. 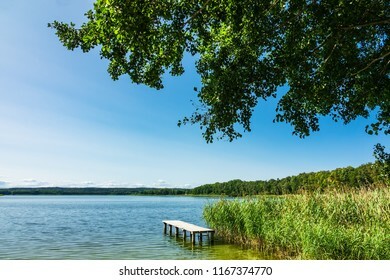 Landscape on a lake in Potzlow, Germany. 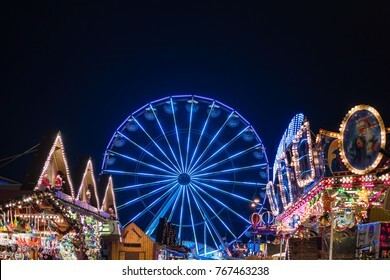 Ferris wheel on the Christmas Market in Rostock, Germany. 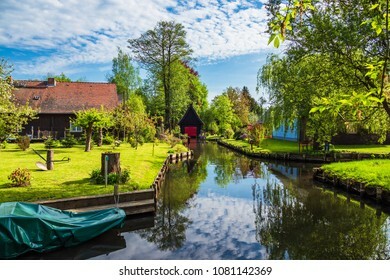 Landscape with pleasure boat in Prerow, Germany. 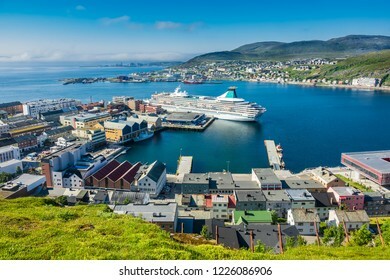 View to the city Hammerfest in Norway. 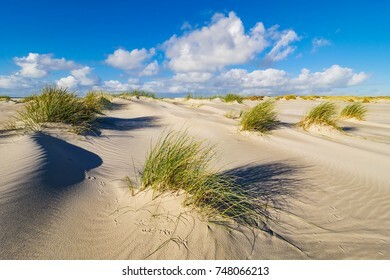 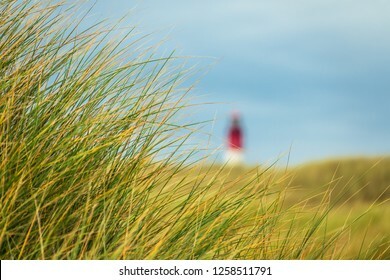 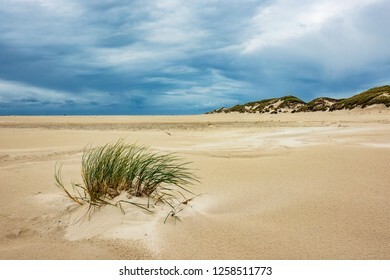 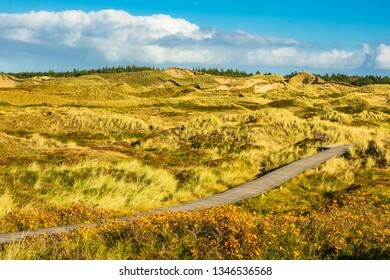 Dunes on the North Sea coast on the island Amrum, Germany. 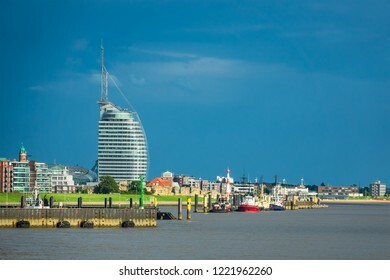 View to the city Bremerhaven in Germany. 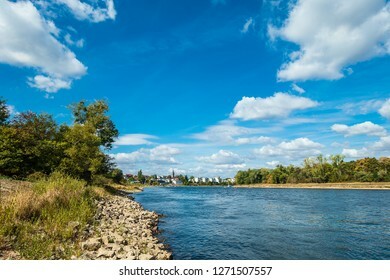 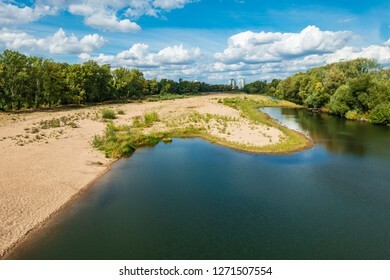 View over the river Elbe near Magdeburg, Germany. 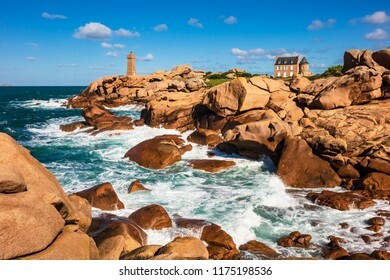 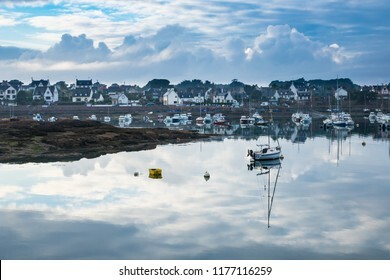 Atlantic ocean coast in Brittany near Ploumanach, France. 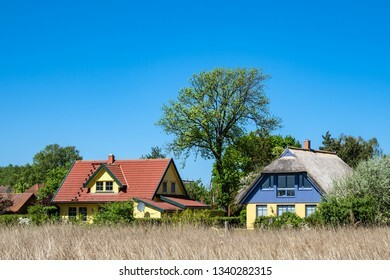 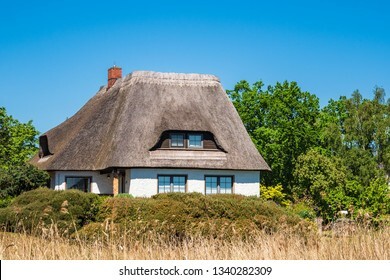 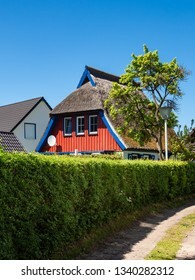 Thatched houses with blue sky in Ahrenshoop, Germany. 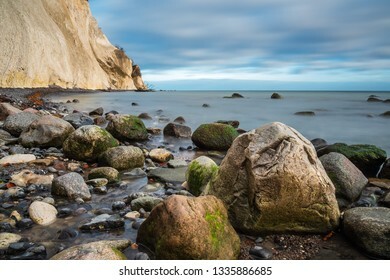 Mole in Swinemuende on the island Usedom in Poland. 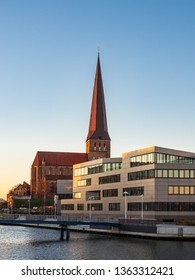 View to a modern building in Rostock, Germany. 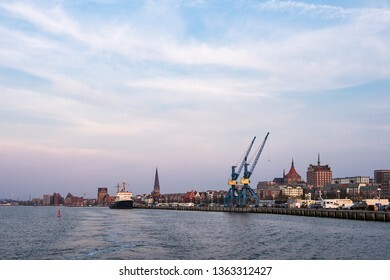 View to the city port in Rostock, Germany. 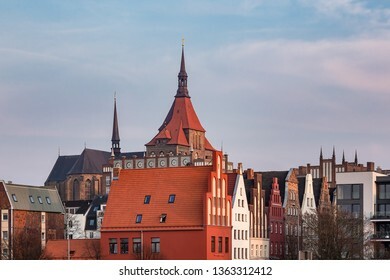 View to historical buildings in Rostock, Germany. 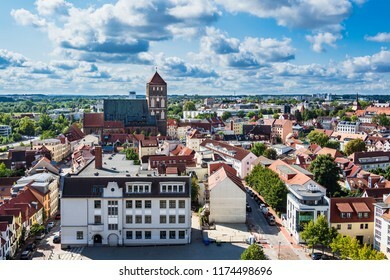 View to a church in Rostock, Germany. 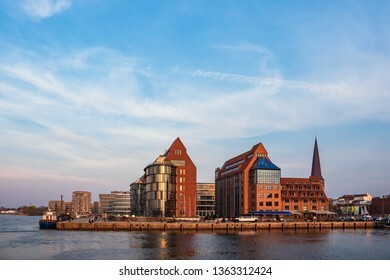 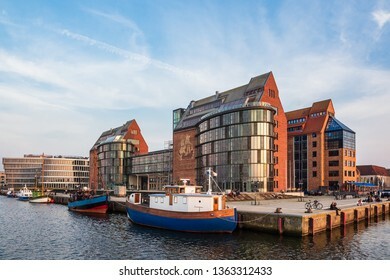 View to modern buildings in Rostock, Germany. 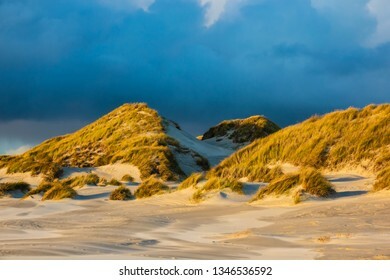 Dunes on the North Sea island Amrum, Germany. 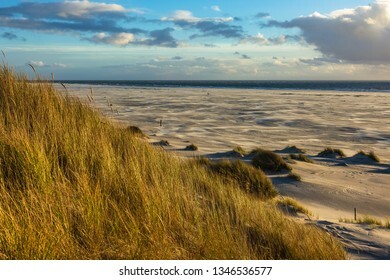 Lake on the North Sea island Amrum, Germany. 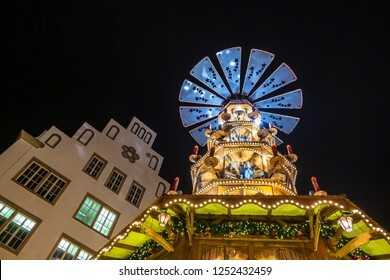 Pyramid on the Christmas Market in Rostock, Germany. 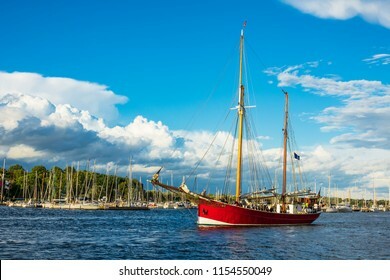 Windjammer on the Baltic Sea in Warnemuende, Germany. 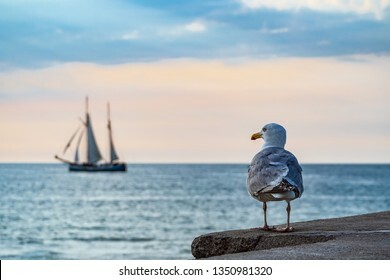 Sailing ship and seagull on the Baltic Sea in Warnemuende, Germany. 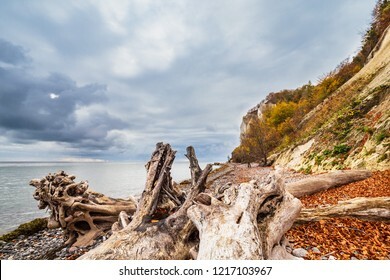 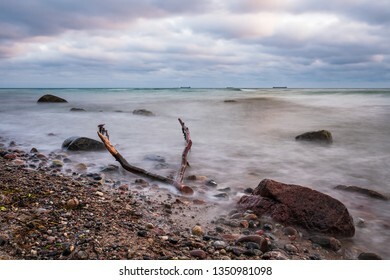 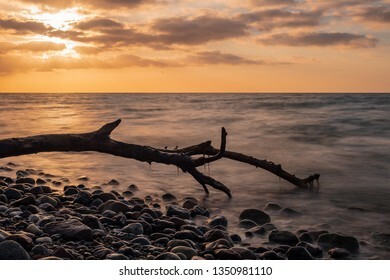 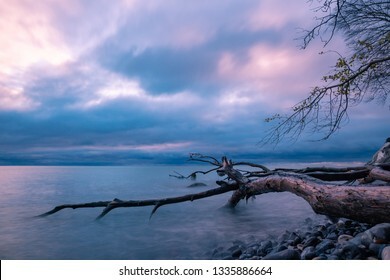 Drift wood on shore of the Baltic Sea. 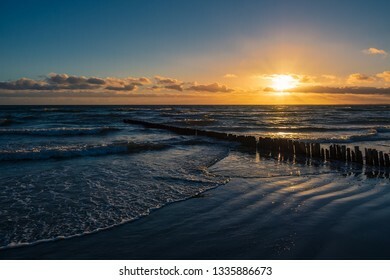 Beach on the Baltic Sea coast in Nienhagen, Germany. 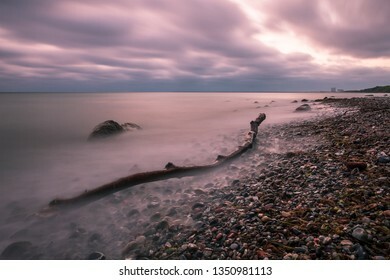 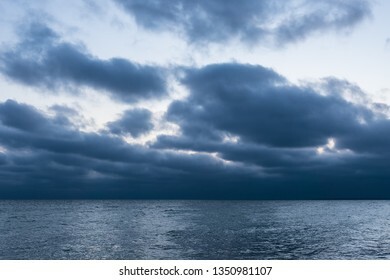 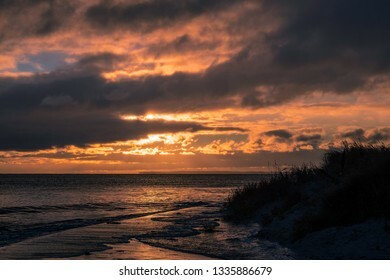 Clouds on shore of the Baltic Sea. 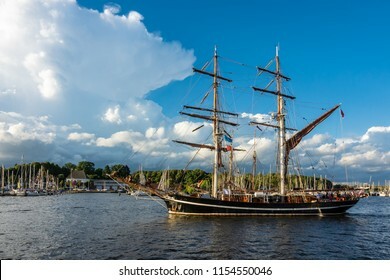 Sailing ship on the Baltic Sea in Warnemuende, Germany. 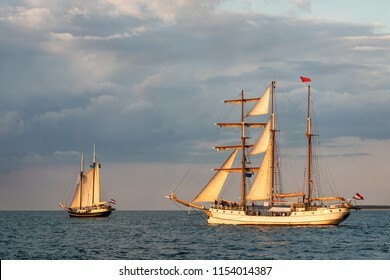 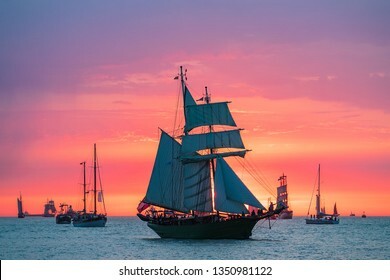 Sailing ships on the Baltic Sea in Warnemuende, Germany. 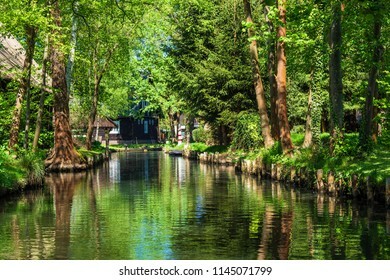 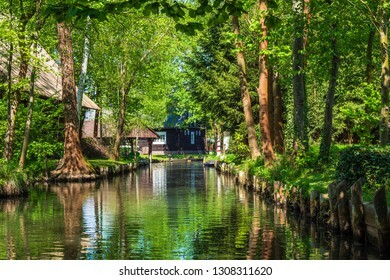 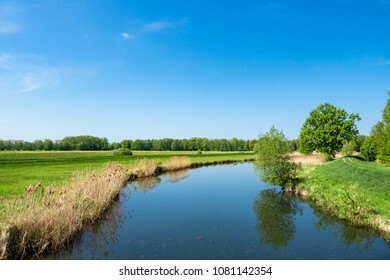 Landscape with trees in the Spreewald area, Germany. 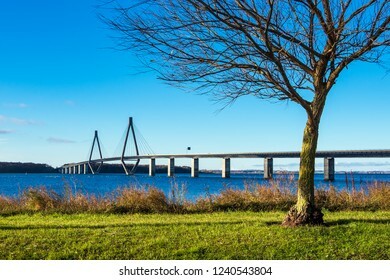 A bridge between Seeland und Falster in Denmark. 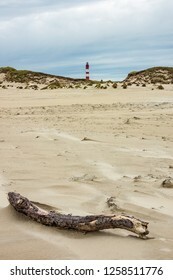 Old groyne on the island Amrum, Germany. 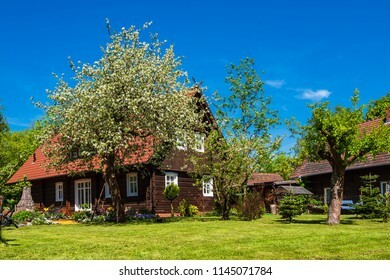 Building, trees and blue sky in Wieck, Germany. 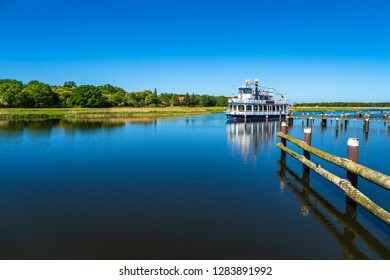 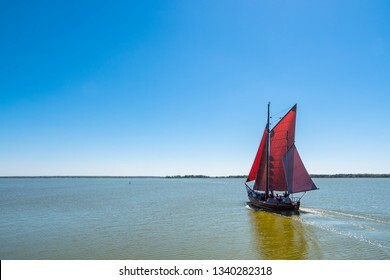 Fishing boat on a lake with blue sky. 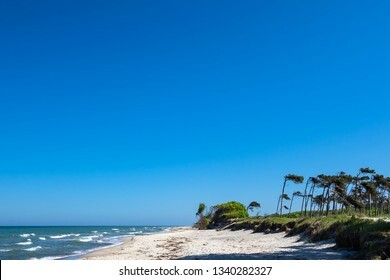 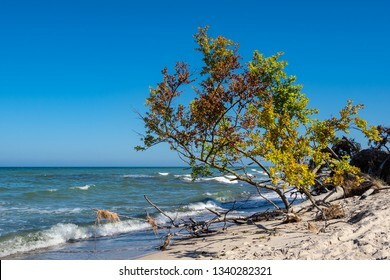 Trees on shore of the Baltic Sea. 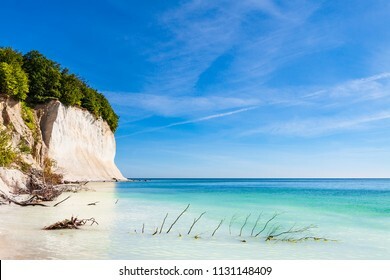 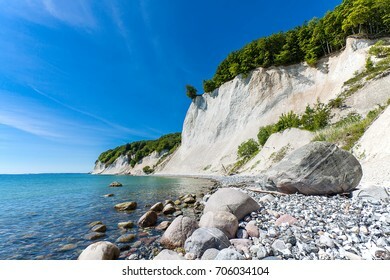 Cliff on shore of the Baltic Sea. 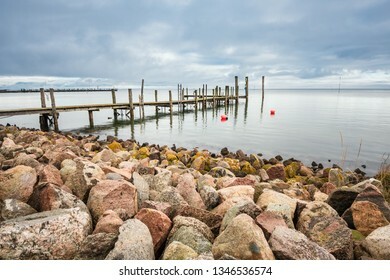 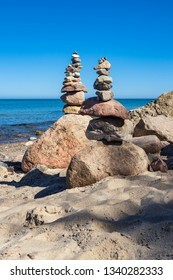 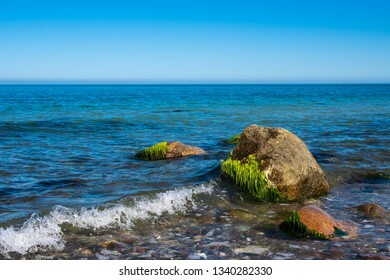 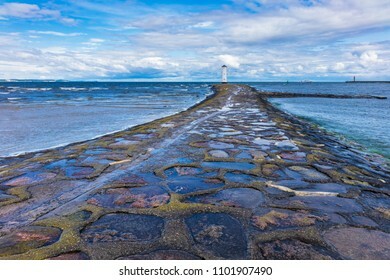 Stones on shore of the Baltic Sea. 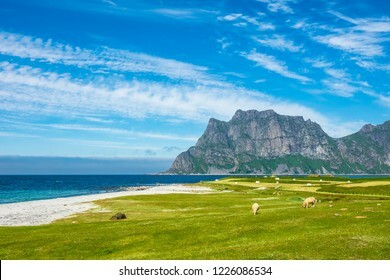 Utakleiv Beach on the Lofoten islands in Norway. 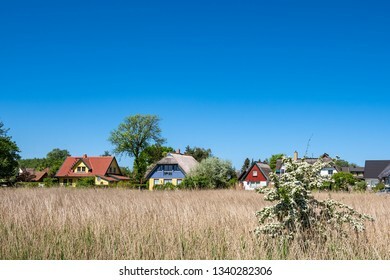 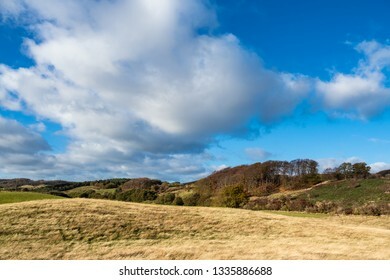 Landscape on the island Moen in Denmark. 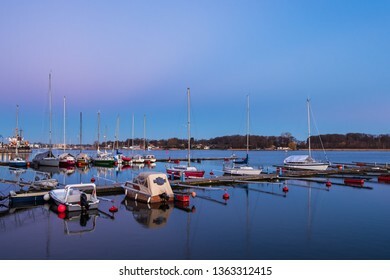 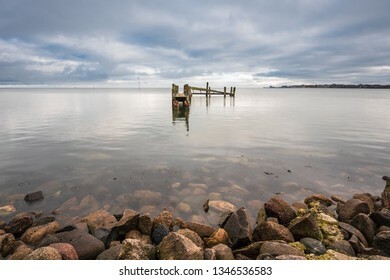 Baltic Sea coast in Klintholm Havn in Denmark.